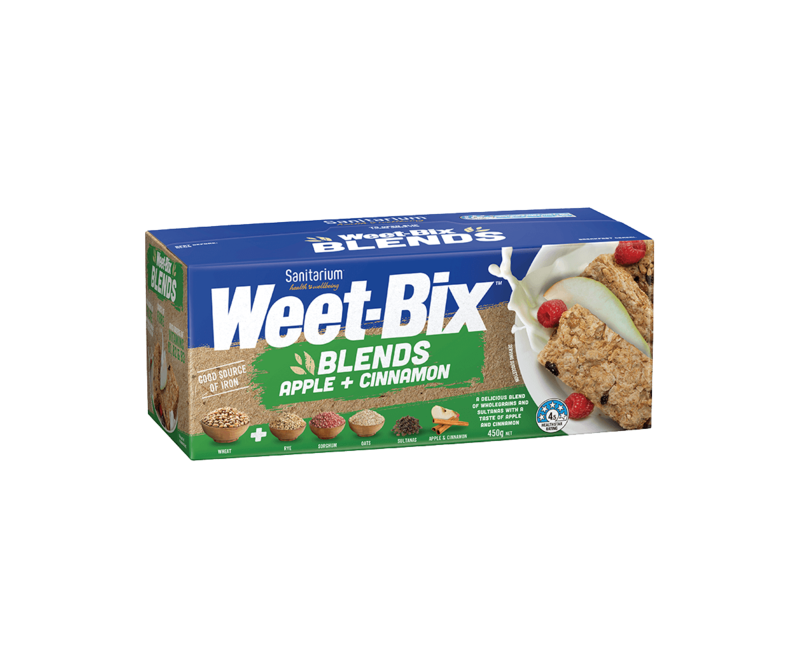 Creamy almond butter and tangy raspberry chia jam on Weet-Bix™ – enjoy them as-is or with a splash of milk. Smash berries with a fork and stir through chia seeds. Set aside for 5 minutes to thicken. Spread almond butter over Weet Bix™, top with raspberry chia jam. Raspberries can be replaced with any frozen berries. Chia jam can be made the night before and refrigerated. Almond butter can be replaced with your favourite nut or seed butter.